Fireplace(s): Direct Vent, In Family Room, Natural Gas (1 total). Directions:From GB Alford Highway, turn left onto Hwy 55, turn right onto East Elm Street, then right onto Grisby Avenue Follow Grisby to community on the right. SchoolsClick map icons below to view information for schools near 208 Seneca Shore Drive Holly Springs, NC 27540. Home for sale at 208 Seneca Shore Drive Holly Springs, NC 27540. 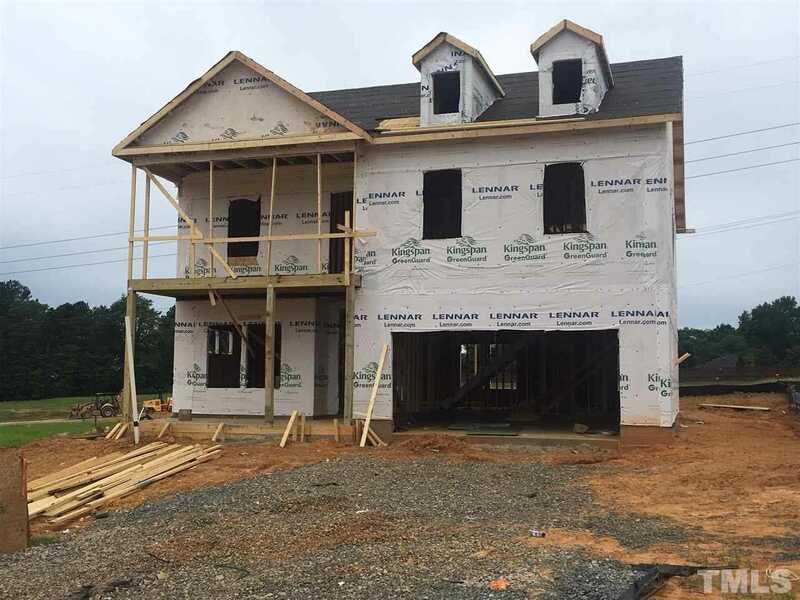 Description: The home at 208 Seneca Shore Drive Holly Springs, NC 27540 with the MLS Number 2236183 is currently listed at $375,765 and has been on the Holly Springs market for 69 days. You are viewing the MLS property details of the home for sale at 208 Seneca Shore Drive Holly Springs, NC 27540, which is located in the Park Avenue subdivision, includes 5 bedrooms and 3 bathrooms, and has approximately 2618 sq.ft. of living area.